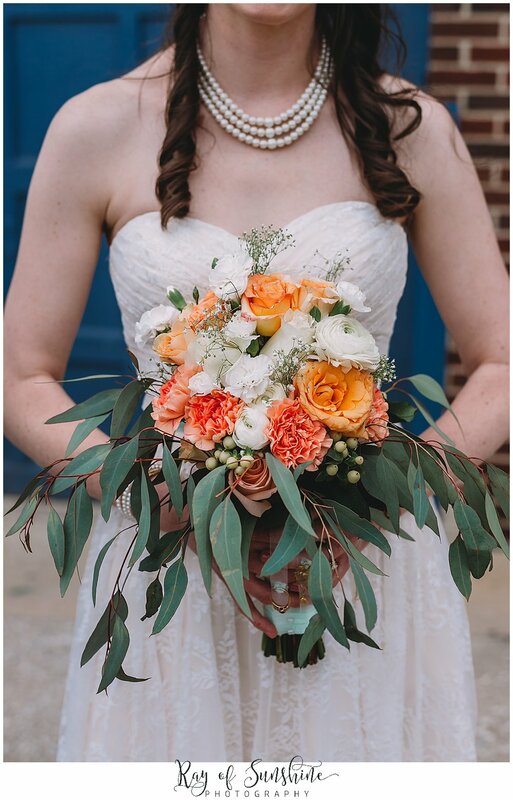 And today marks the one year wedding anniversary of this fabulous wedding of Marley and Chris at the Manayunk Brewing Company. This wedding was so amazing because they truly made their wedding all about them which every couple should strive to do. 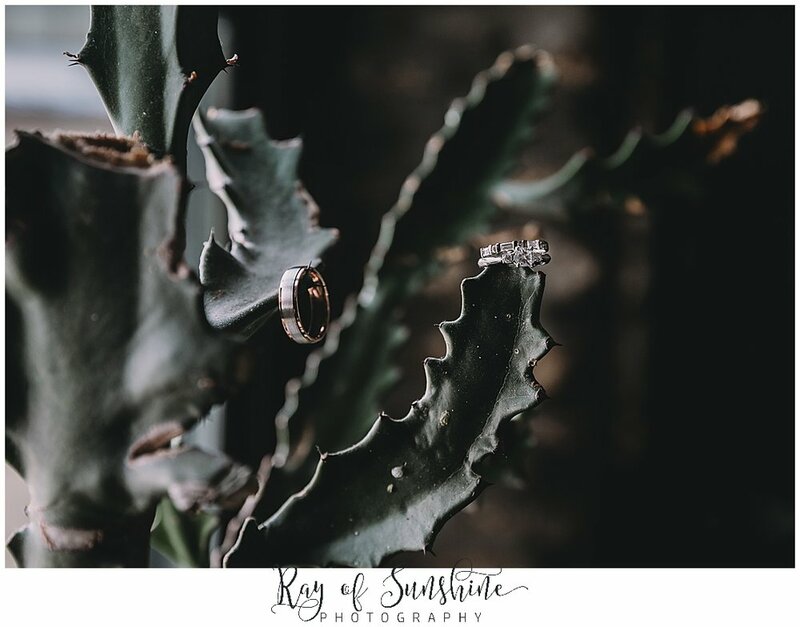 So many touches were important to their lives and they made sure to have that personal look in their engagement session as well as throughout the wedding. Marley even made her own bouquet! I remember that this day in April actually was rather cold and I believe it had snowed a few days prior! 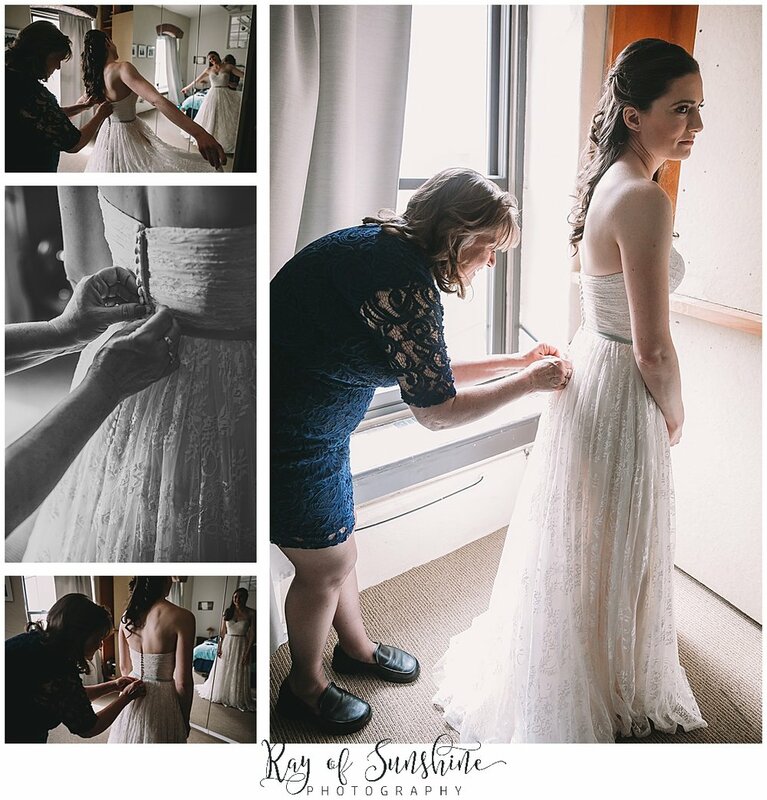 Marley and Chris rented a super hip air bnb in Manayunk for her to get ready at before we headed to their first look. This couple also lives in Manayunk as well so it’s a special place to them! They love dogs so I thought it was super cute that they picked Pretzel park and to have all the doggies at the dog park as their background to their first look. We then took a walk under the railroad tracks and also had a get a picture in front of a book store as Chris loves to read. We followed up with some family portraits at the park and it wasn’t complete without Chris making all four of his brothers wear ninja turtle costumes. It was epic! Afterwards we headed over to the brewery where they had an indoor ceremony that was very heartfelt and consisted of a lot of happy tears. I loved getting some bride and groom portraits in the brewery where they actually make the beer as well. Marley and Chris are beer lovers so of course it makes sense to have a wedding at a brewery right!? The night was so special and consisted of some great speeches from friends and family. I truly remember the love in the air during those toasts. Marley’s dad entertained us all with his band and everyone had fun in the photo booth as well. Chris and Marley told me whenever they would go on dates they would always stop at a photo booth so it was a must have for their special day. Marley’s mom also made all the centerpieces which were super intricate, detailed, and custom! Their table themes were of different places that they have been around the world. This couple also really enjoyed macaroons so there was a beautiful spread of them along with other desserts. The night ended with a fun night shot outside of the Manayunk Brewing Co sign. Truly a special couple and a perfect wedding showcasing who they are! Enjoy your anniversary you two!